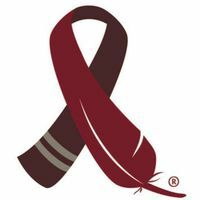 The American Indian Cancer Foundation (AICAF) is a 501(c)3 nonprofit organization that was established to address the tremendous cancer inequities faced by American Indian and Alaska Native communities. AICAF's board members and employees are American Indian, with an array of experience serving the health needs of our people. 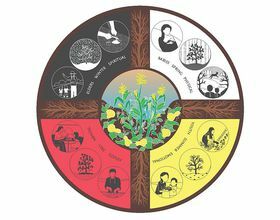 The American Indian Cancer Foundation is reclaiming Indigenous health with culture and tradition.